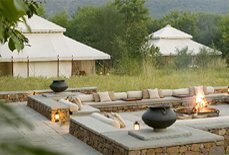 Treehouse Anuraga Resort is a finest luxury jungle resort in Ranthambore, where one can hear the loud roar of the tigers and see the stunning views of the Aravalli Mountain. 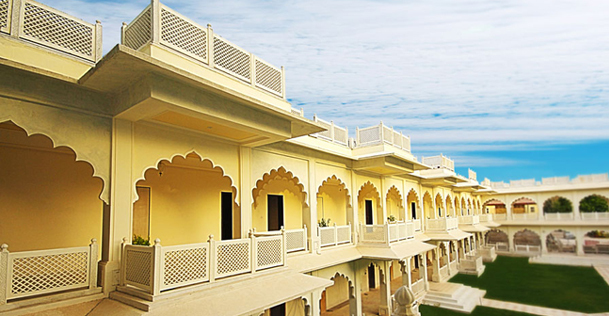 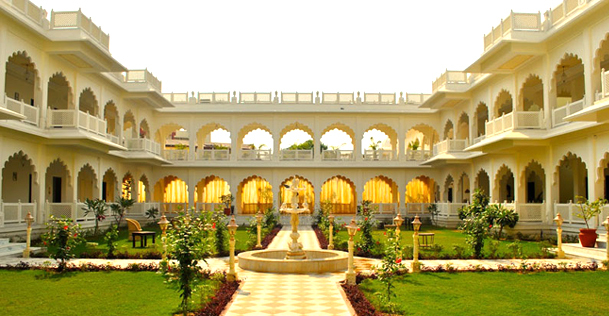 It presents a perfect mix of conventional Rajasthani Haveli style architecture and modern facilities to offer a lavish accommodation to its guests. 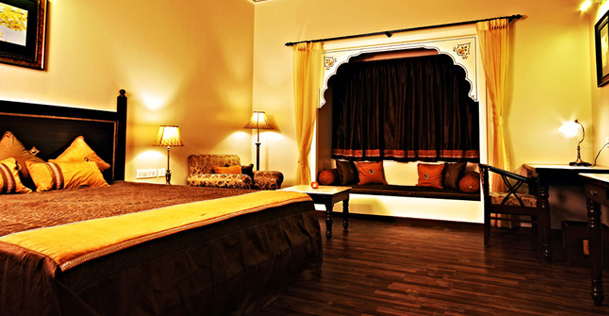 The resort is acknowledged for its hodiernal amenities and has well appointed premium and deluxe rooms. 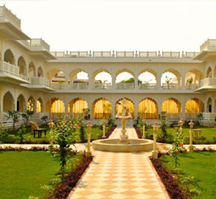 It offers relaxing ambience, flawless services and all sorts of luxurious comforts that one can ever expect during their vacation. 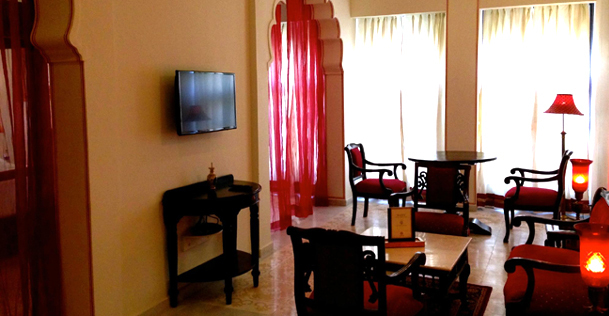 All the rooms of the resort have its individual style and flora pattern so that each guest can enjoy the created aroma through its fascinating interior in a different manner. 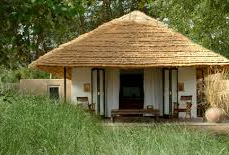 Treehouse Anuraga Resort features 40 luxurious, which are divided in two categories i.e. 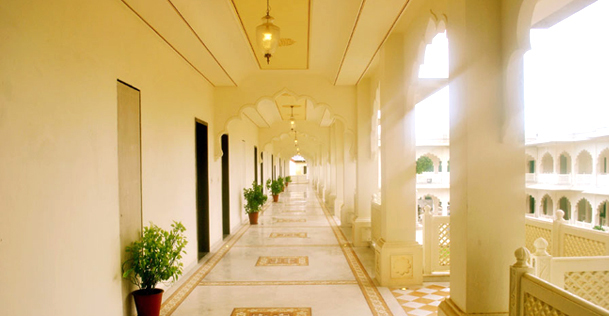 the premier and deluxe category. 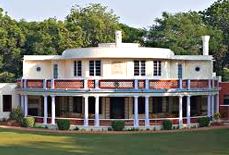 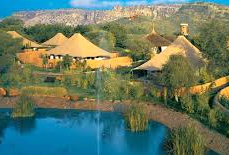 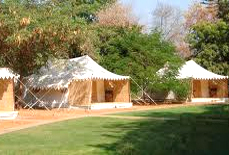 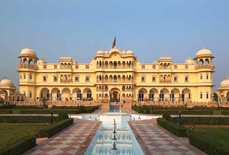 It also has four theme suites which makes it one of the premier luxury resorts in Ranthambore. 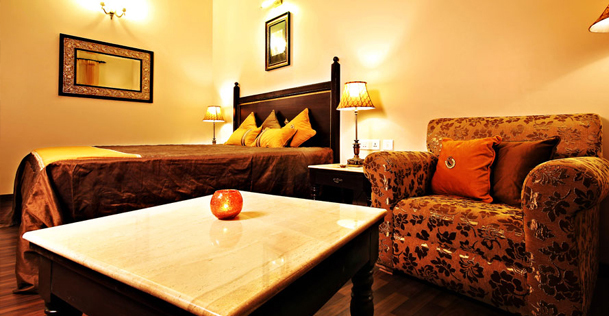 For cancellation of the hotel booking because of any reasons, you need to pay the cancellation charges, which will be applicable from the date we will receive a written request of hotel booking cancellation from your side. 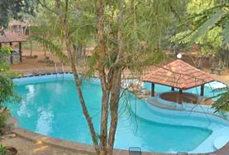 Please find the below given cancellation charges slab to know the refund you will receive. 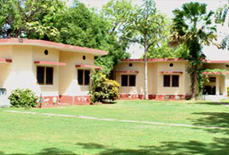 Tree House Resort is just 8 kms away from the Ranthambore National Park, 12kms from Ranthambore Fort and 15kms from Trinetra Ganesh Temple. 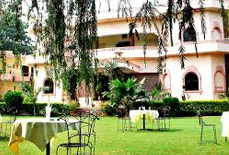 The nearest SawaiMadhopur Bus Station and Sawai Madhopur Railway Station are just 2kms away the resort whereas, the nearest airport i.e. 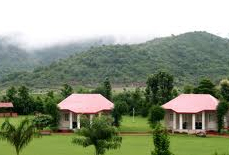 Jaipur International Airport is 140 km away from the resort.